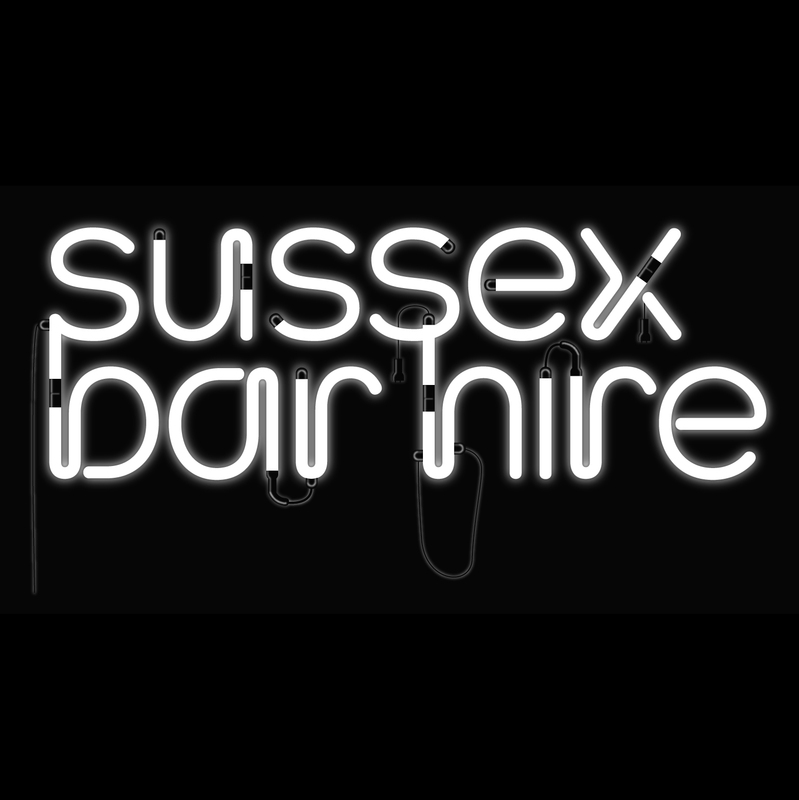 At Sussex Bar Hire we can provide a mobile bar almost anywhere indoors and outside. 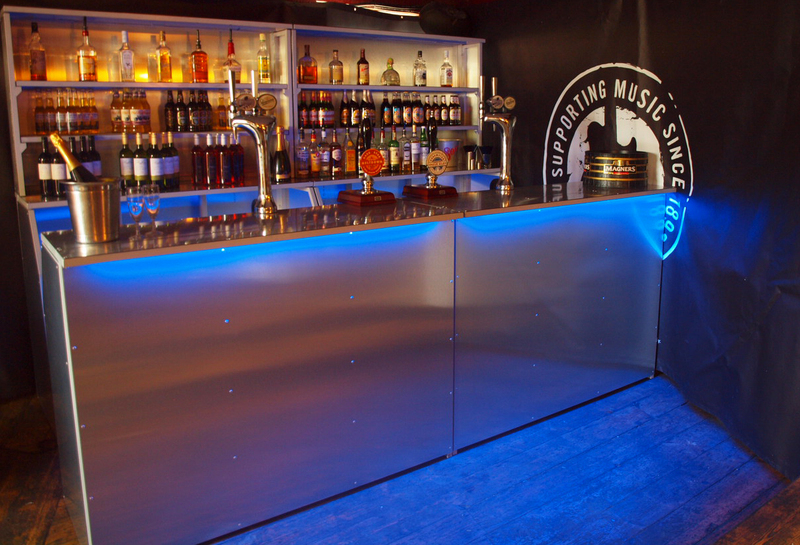 We require a power source and an area of at least 3m x 3m to set up. 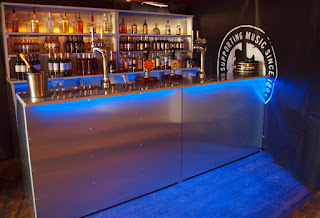 Fixed Venue Bar - We will also provide a bar service where a venue already has a designated bar area.